ANDREW Jericho works as a winemaker for Maxwell Wines in McLaren Vale and has been employed in the region since leaving university in 2003. 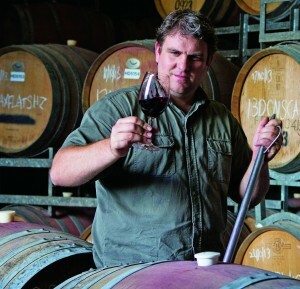 The things he loves most about living and working in McLaren Vale include the close proximity to beaches and local markets, the quality food on offer and having so many wineries scattered throughout the region. The variation throughout the region also creates interesting differences and complex wines and Jericho says even within the vineyards around the Maxwell winery, there is a change in geological formations, so “getting an understanding of the vineyards gives great tools come blending time”. 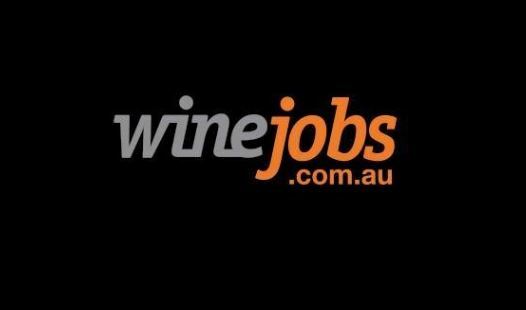 Look out for more ‘Love what you do’ articles in upcoming Winejobs Knowledge Centre articles or visit www.winebiz.com.au/gwm for the full article.